In this country, all is not lost, and there is still hope. 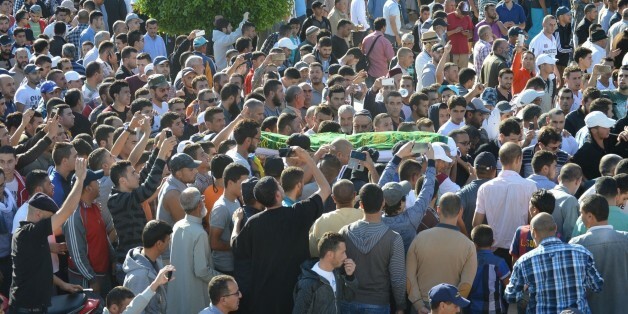 There is hope yet for citizenship and dignity, as we saw on the faces of people who took to the streets across Moroccan cities, denouncing the death of the young fish seller Mouhcine Fikri Al-Hoceima. There were thousands of Moroccans peacefully protesting in dozens of cities earlier this week. The people were mobilized by a human and noble sense of solidarity with the deceased and his family, as well as by the refusal of Hogra (arbitrary rights violations by the authorities) and injustice. The anger that materialized on the streets warms the heart and restores hope. For a while, it seemed that Moroccans were passive, jaded, and insensitive to collective causes. These reactions and protests, peaceful and spontaneous, are of great importance for the evolution of the country towards greater democracy and respect for rights and freedoms. They restore a new balance of power between society and the state, and send a message to political power, saying that behind the silence of the people, there are repositories of anger, and a rejection of impunity and injustice. In a country where the state has always been dominant over society, and those in power behaved like gods on earth, such events are of great importance. The public is resorting to the streets to express its demands. These protests represent a key step in the affirmation of citizenship. People are demanding that their rights and freedoms be respected. In a country where the state has always been dominant over society, and those in power have behaved like gods on earth, such events are of great importance. Over the past five years, the relationship between the state and society has been undergoing a process of change, with an increased use of social networks contributing to greater balance. The key however is in the effective involvement of individuals, as well as increased civic awareness. We can already see that things are changing. It was previously impossible to see a governor speaking to protesters at 3 a.m., or a minister of interior dispatched immediately to conduct an investigation and appease people's spirits. 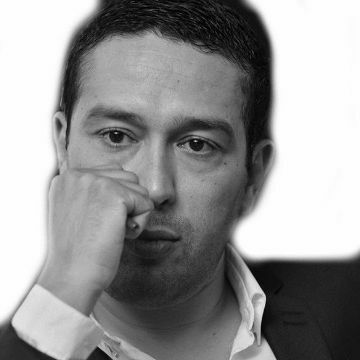 In another Morocco, Mouhcine Fikri would have died amid anonymity, forgetfulness and indifference. Moroccan society has changed, and the state must adapt to these changes. In this transformation, there has been a missing link, an important piece: the political elite. These changes are being carried out without political parties that meet the growing maturity of the Moroccan society. It was sad to see how women and politicians (with few exceptions) were absent from last week's protests. There wasn't one word of compassion or solidarity. The civic awareness, denial of injustice and mobilization for just causes will happen with or without the political elite. And nature always punishes those species that do not adapt to change through extinction and disappearance. This post first appeared on HuffPost Morocco. It has been translated into English and edited for clarity.